In this section you will find some links that may help you on your up coming trip. 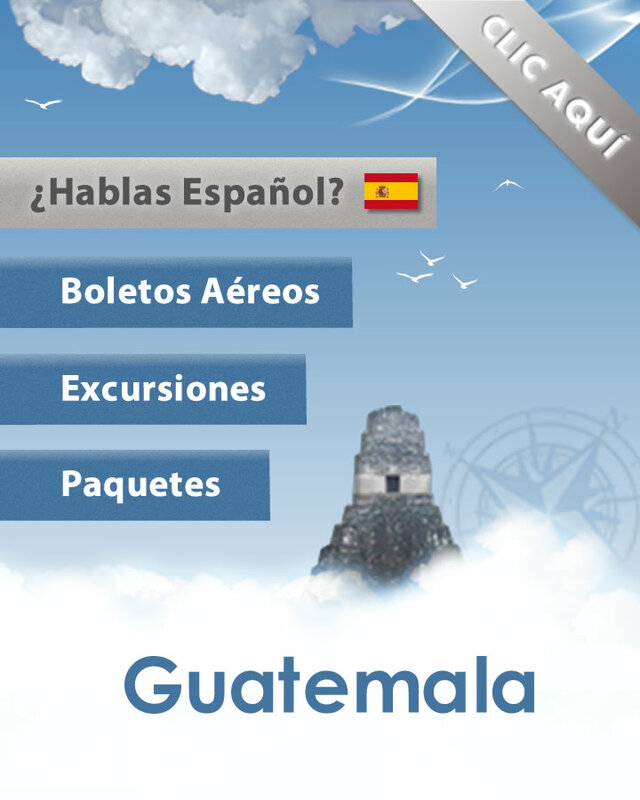 Detailed information regarding Guatemala's Currency. Here you will find all the information you need regarding Guatemalas current bills and coins, with photos and descriptions.